…A thoughtful gift idea – delivered in time for Christmas. Give a blank canvas for Christmas. with the gift card that brings their photos to life. 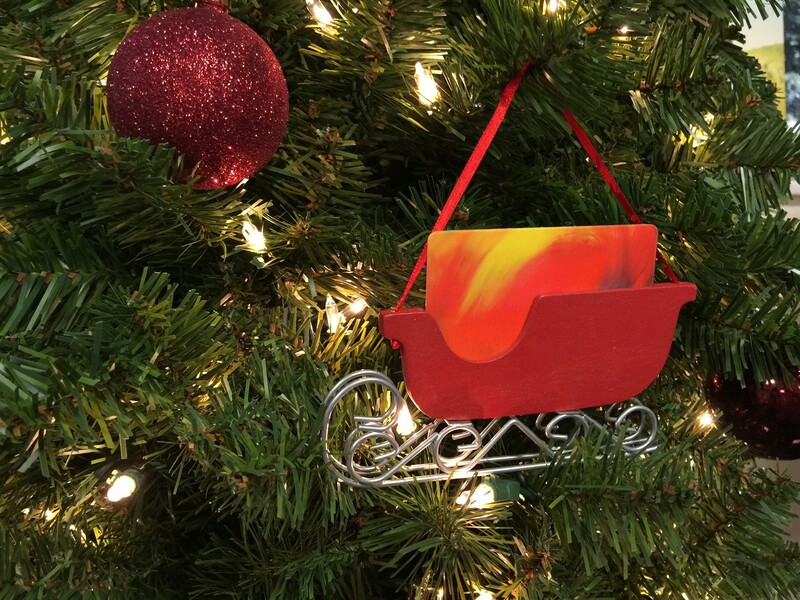 The Holiday Gift Card from APC comes nestled in a lovely red sleigh ornament crafted of wood and metal. It’s the perfect gift for anyone on your list. Please place separate orders if shipping gift cards to multiple addresses. Send an APC eGift Card – delivered via email within hours – instead!